The U.S. pharmaceutical group’s fifth offer, at $55 bln, finally persuaded its UK rival to sell. A 53 pct premium is a hefty price to pay given the modest synergies and potentially ephemeral tax arbitrage savings. 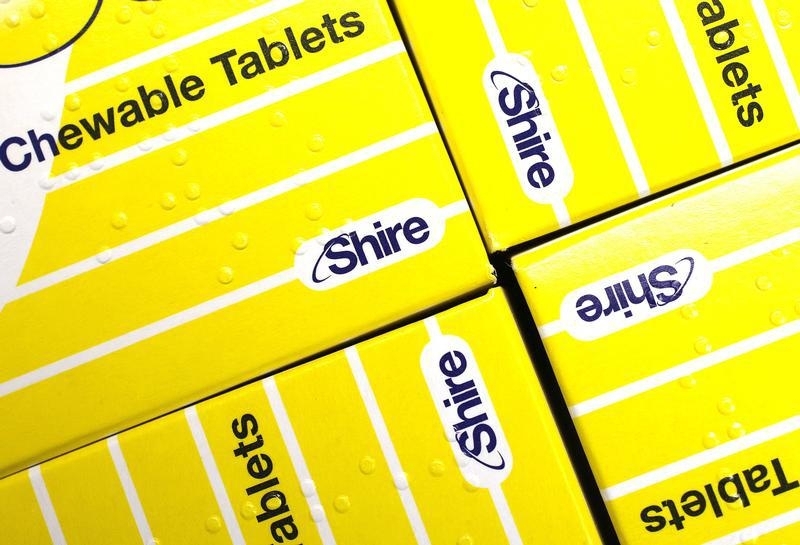 Shire’s rare-disease drugs, however, should have lasting benefits. Shire said on July 18 that it had accepted an offer of 32 billion pounds ($54.7 billion) from AbbVie. The U.S. pharmaceutical company will pay 24.44 pounds in cash and 0.8960 of a new AbbVie share for each Shire share. The combined company will be incorporated in the Channel Island of Jersey and pay an estimated tax rate of 13 percent by 2016. AbbVie currently pays an effective tax rate of 22 percent. The final price represents a 53 percent premium to where Shire’s shares were valued in the market before AbbVie made its initial offer.